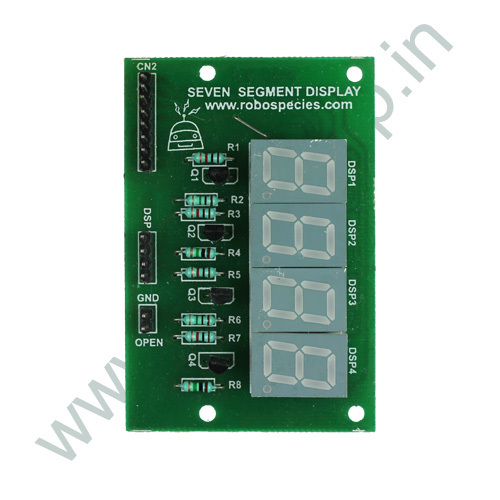 Seven segment display (SSD) is a form of electronic display for displaying decimal numerals that is an alternate to the most complex dot matrix displays. 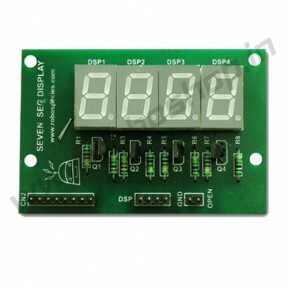 These are widely used in digital display devices like digital clocks, electronic meters and other electronic devices for displaying numeral information. The SSD shield has four SSD multiplexed to be operated by 4 display selection pins. 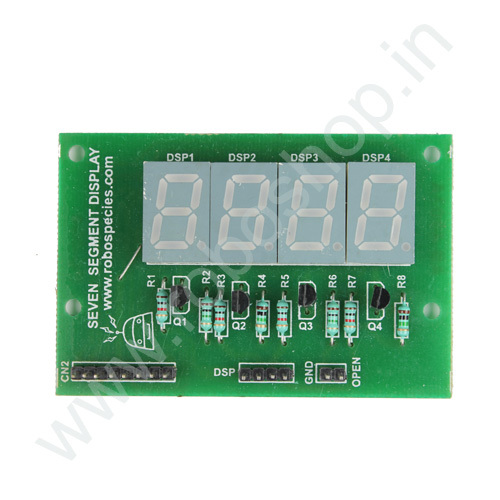 So it can display numbers up to 0000-9999. 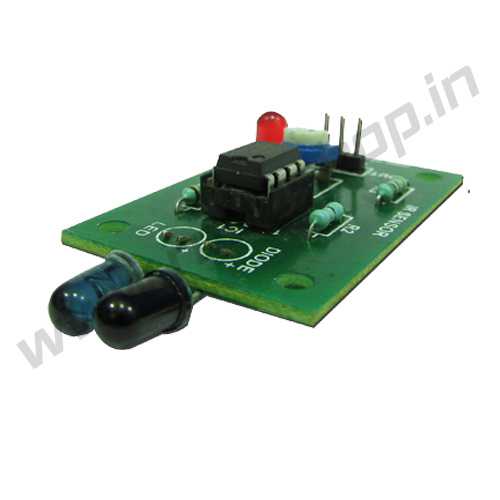 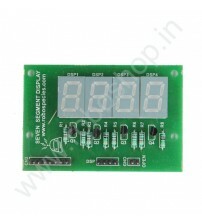 This can be used to make digital clock, timer circuits, electric meter reading etc. 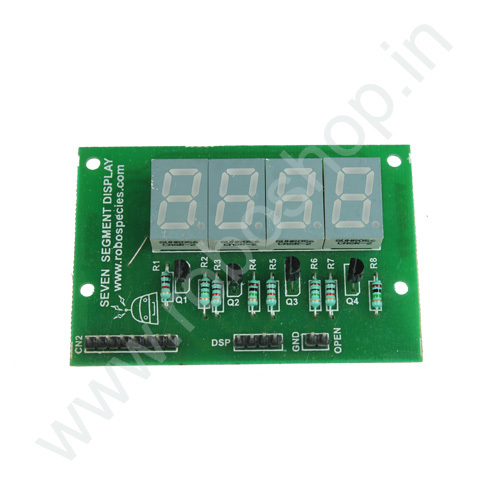 To program Seven Segment Display you need to interface Arduino uno board. 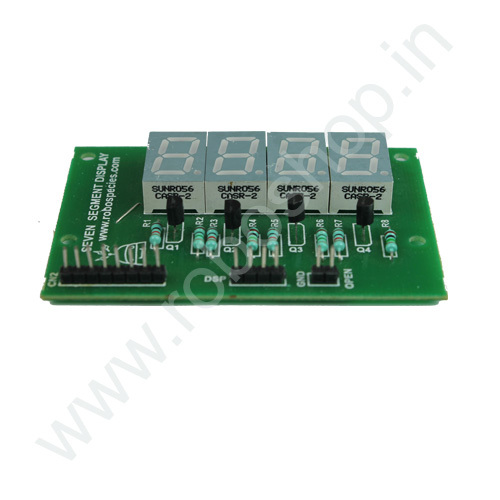 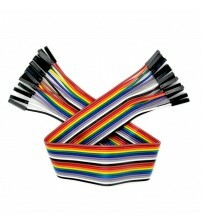 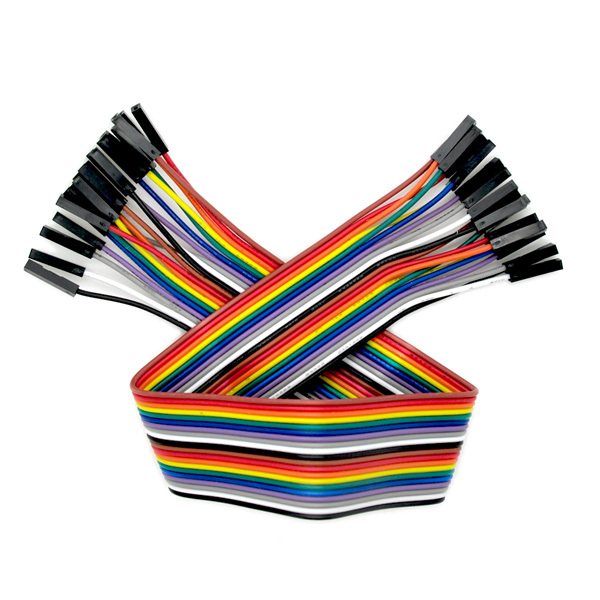 Simply connect eight connecting wires, one end at uno with pin number 2 to 9 and other end of wires to Seven Segment Display at CN2 header pins. Then connect four wires to DSP with UNO pin number 10 to 13 and finally connect GND of UNO with GND of Seven Segment Display. 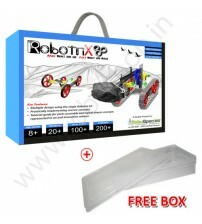 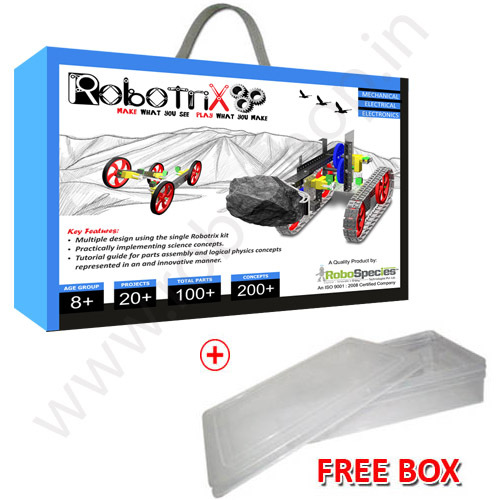 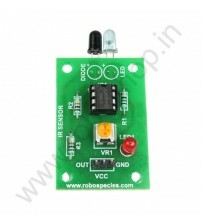 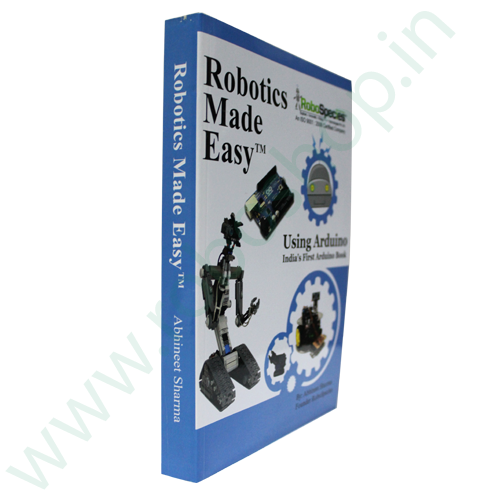 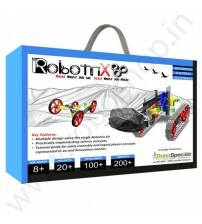 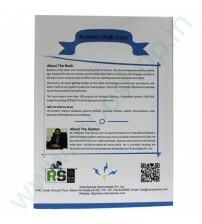 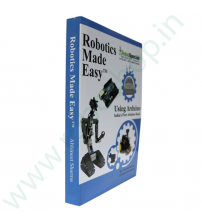 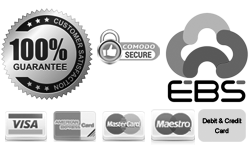 Compatible with Roboduino and all microcontrollers. 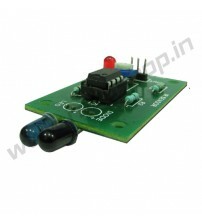 Easy to interface I/O pins.